Ready to liven up your commercial or residential landscape? 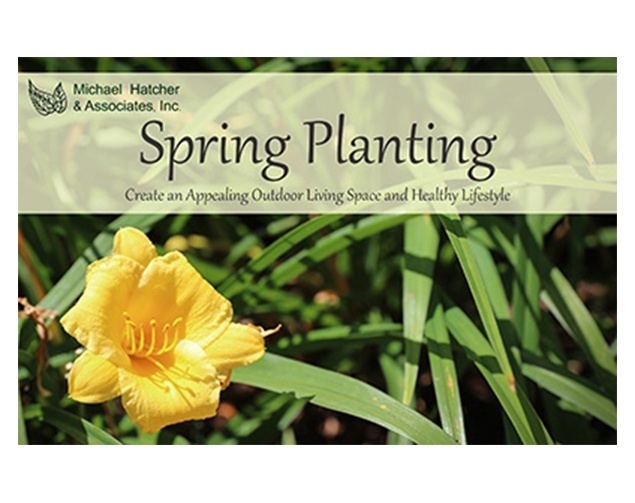 Michael Hatcher & Associates can enhance your outdoor space and also increase the property’s value with our professional landscaping services. Commercial Landscape Maintenance: Our commercial landscape maintenance services include mowing, trimming, leaf removal, pruning, aerating, annual color installation, fertilizer applications and clearing beds. Custom Gunite Pools, Fountains and Pool Maintenance: We use gunite construction to create a custom pool that fits your family’s needs and wants, and we’ll also maintain and upgrade any swimming pool. Custom Patios and Outdoor Living Areas: Our team will install a patio that fits your space, style and budget to give you a complete outdoor living area. 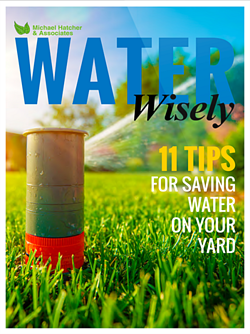 Irrigation Services and Water Management: Michael Hatcher & Associates’ experienced technicians install, maintain and repair irrigation systems, while also addressing any other water management or drainage issues on the property. Landscape Design: Our creative landscape designers will create a detailed plan to transform your landscape. Landscape Construction: As licensed general contractors, we can build projects like pools, patios, outdoor kitchens and entertaining spaces. Landscape Lighting: We install a variety of landscape lighting — including lights along paths, near plants, in outdoor living areas and even on stairs — to increase the aesthetic value, safety and security on your property. Lawn Care and Horticultural Services: Using our safe and professional applications, we will work to rid your landscape plantings and lawn of weeds and unwanted pests. Outdoor Entertainment: Partnering with Phoenix Unequaled Home Entertainment, Michael Hatcher & Associates installs outdoor music, outdoor video, outdoor theater, automation control and home networking systems. Residential Landscaping Care: Our maintenance services include mowing, shrub and tree care, edging, blowing, trimming, mulching, seasonal color and plant installations. Urban Gardening: We can help you create anything from a few potted plants to an extensive field that grows a variety of plants. Our experienced and dedicated team will work with you to create a personalized plan to fit your lifestyle, personality and budget.